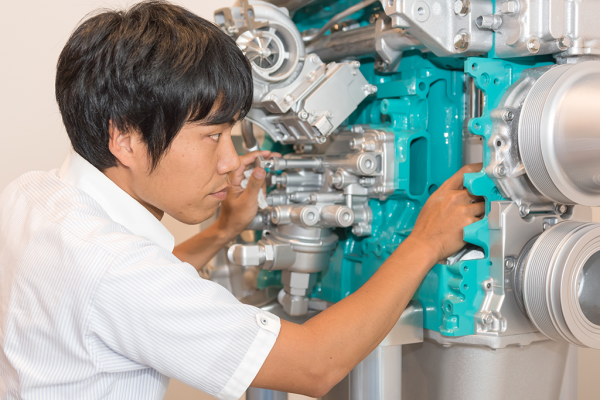 Hiroki Nambu - Kobelco Construction Machinery Europe B.V. I started with KCME June 2013 and faced “culture shock” everyday during the start-up period. It was very different from my previous territory, which was mainly the Asian market. However, I am pleased to be working with our staff and dealers, learning a lot of European advanced technology and philosophy. With every challenge, I keep in mind “Customer First”.